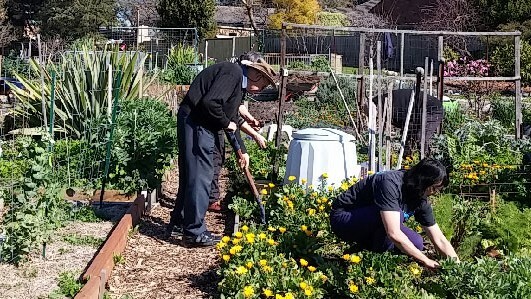 The number of community gardens is growing across Australia. 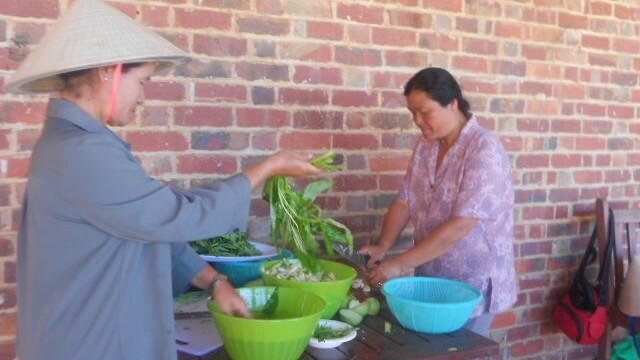 As well as being places where people with little of their own garden space can grow fruit and vegetables, they are places of conversation, enjoyment and learning. 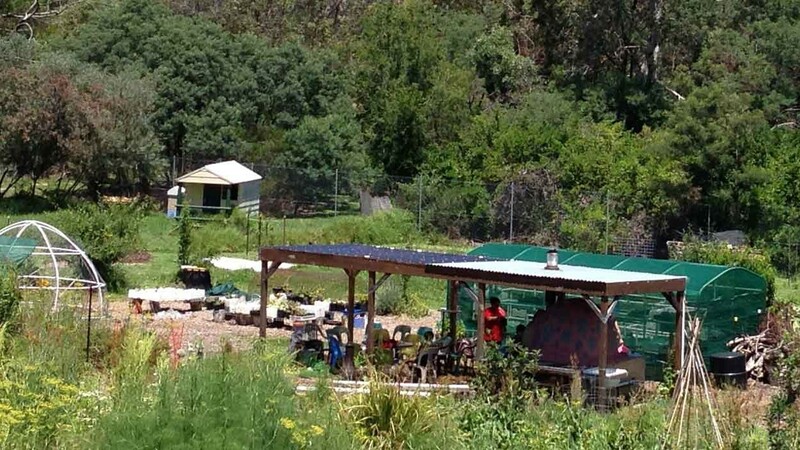 If you are interested in finding out more about community gardens or contacting them, enquire at Australian City Farms and Community Gardens Network or Cultivating Community.